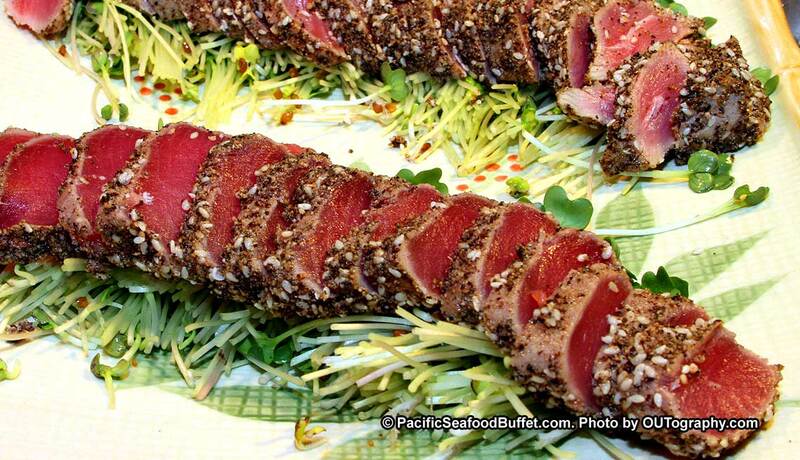 Pacific seafood buffet restaurant is known for it’s fresh Sashimi. If you love Tuna fish, you will love this perfect Tuna Sashimi in your plate. Well cooked outside make it a crunch Sashimi that you can’t resist.